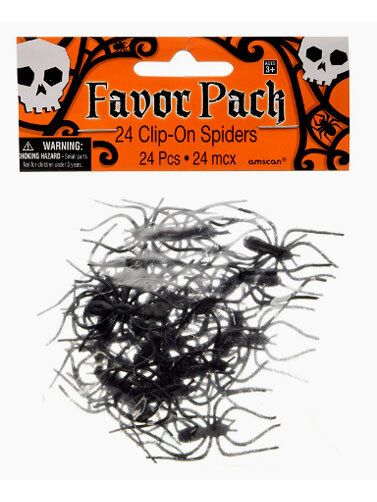 These Clip On Plastic Spiders can be used in Halloween crafts or as a costume accessory. Try using them as bag clips on the Halloween party favor bags. Black plastic spiders with a clip on hook. 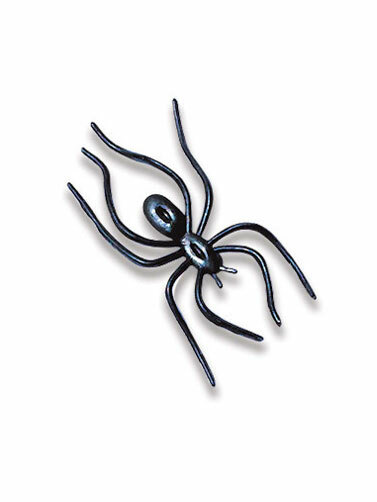 Clip On Plastic Spiders measure 1.75"L x 1"W. 24 ct.